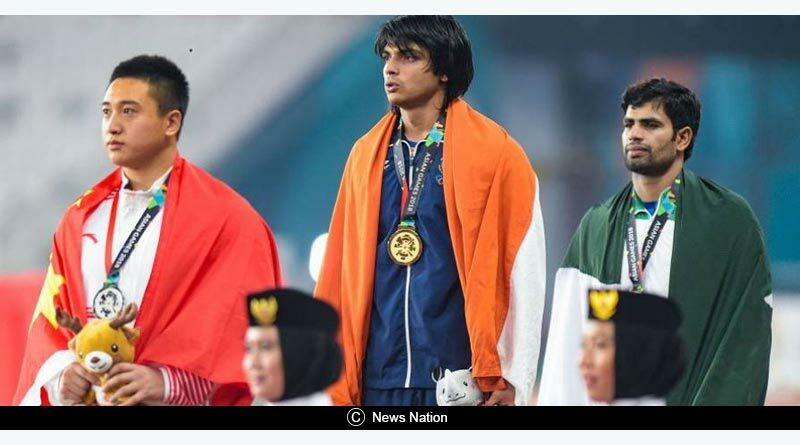 Jakarta Asian Games day 10 schedule – The last few days have seen the Indian contingent rake in the medals at the Jakarta Asian Games 2018 and we expect day 10 to be the same for us. With the athletes finally coming in form and showcasing their class among the world’s best athletes, the country is guaranteed to add to its current 41 medal tally come Tuesday. Morning brings one of the biggest clashes this Asian Games with India and Pakistan battling it out in volleyball. The match cannot be ignored at any costs and we will be bringing you all the live updates of it on our twitter feed and Tentaran.com. 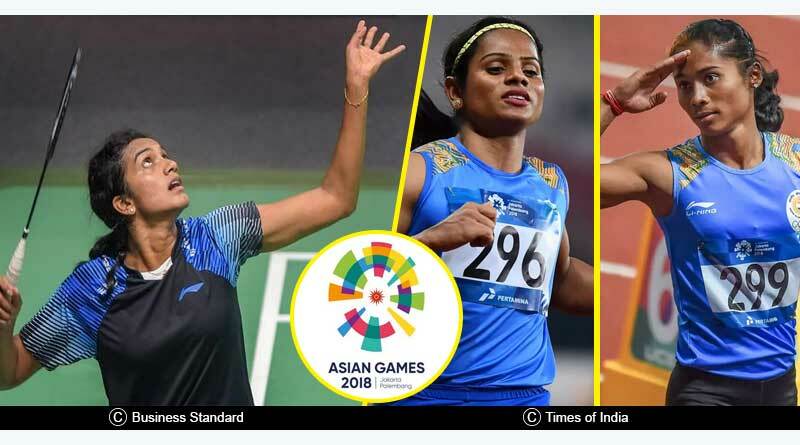 India will be in action in several medal guaranteed events as well with the men’s and women’s team final in the compound archery category against Korea. The table tennis side will see the women’s and men’s team take part in their semi-finals and finals. Here is the full Jakarta Asian Games day 10 schedule where Indian athletes will be in action on day 10 of the Asian Games 2018 starting as early as 7:30 am IST onwards. Men’s: India vs Pakistan (11:00 AM IST). After checking Jakarta Asian Games day 10 schedule, do watch out for Jakarta Asian Games day 10 match highlights and Asian Games medal tally.